A marker for an actor is making it in Hollywood, and now it looks to be case for art galleries too. 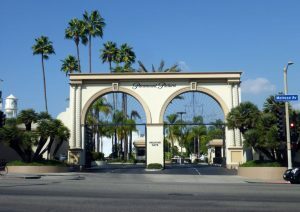 Frieze Art Fair—one of the world’s leading art fair organizations—recently launched the inaugural Frieze Los Angeles with the aim of making the home of Hollywood the next important centre of contemporary art. 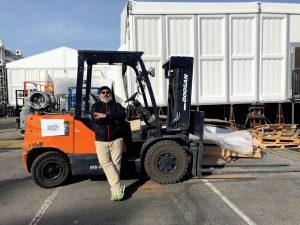 As has become expected in every great art world development, ICEFAT’s art shipping agents were right there to oversee and facilitate the beginning of this exciting new venture by working with many of the 70 exhibitors at the inaugural fair. 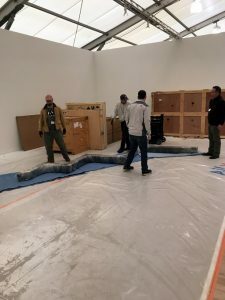 Our trade organization is composed of the leading art shippers in the world, so it should come as no surprise that a number of these were involved with the logistics for the very first Frieze LA. Proud ICEFAT members such as Cooke’s Crating, Atelier 4, and Gander & White took part in the logistical efforts surrounding this new fair, from initial shipping from galleries, to on-site support and installation, as well as the de-installation and return of works to their galleries or new homes. The global community facilitated by ICEFAT enables strong working relationships across countries; other shippers such as UK-based Martinspeed have partnered with US-based shippers to coordinate international participation in the event. 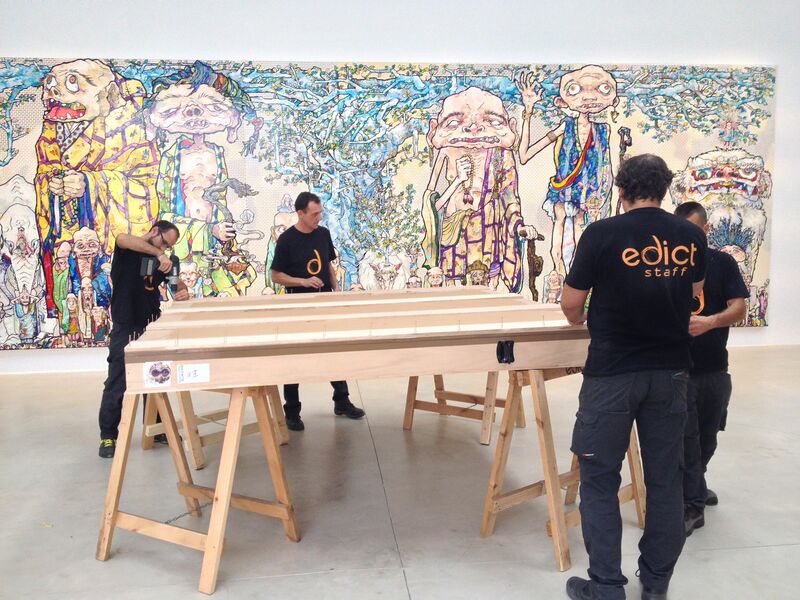 ICEFAT agents from around the world participated in Frieze LA preparations. Here is Atelier 4 in New York getting ready to ship out. 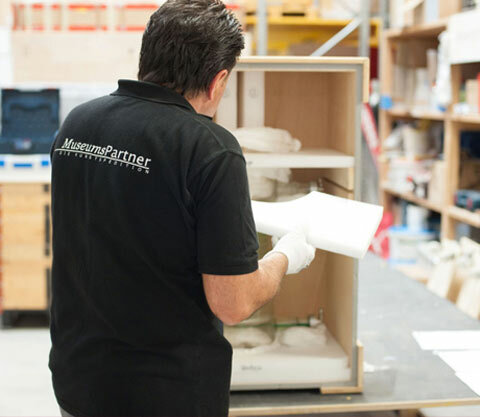 ICEFAT agents such as Cooke’s Crating have strong experience working with contemporary galleries. Jonathan Schwartz of Atelier 4—which has a Los-Angeles based facility—points out that Frieze is now owned by an LA-based company, meaning that investing in a local market is more attractive for them. Schwartz says: “This exploration into their home market is starting out with a smaller, modest footprint. It could be wildly successful as a one-off and could taper off in successive years, or it could be a slow build.” ICEFAT members stood ready to support the growth of this exciting new venture, however it occurred. From the impressive Grand Palais in Paris to the enormous Hong Kong Convention and Exhibition Centre, ICEFAT agents are no strangers to complex, pressure-filled installations in exciting settings. 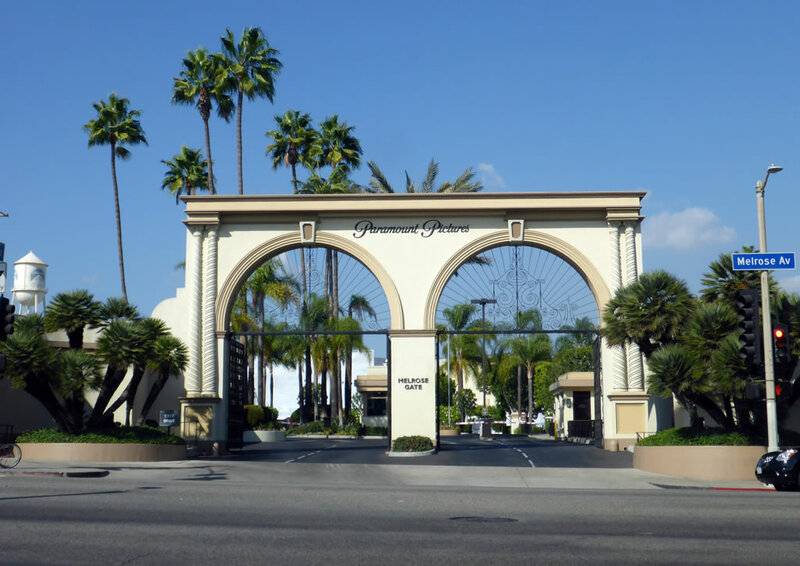 The inaugural Frieze LA was no different, staged at Paramount Pictures in Hollywood. 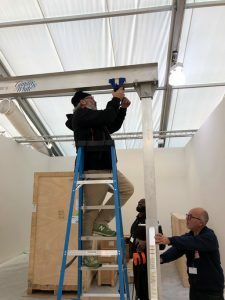 There are often unexpected challenges along the way, and Schwartz notes that coordination of international fairs is becoming “less predictable and more last-minute,” but ICEFAT agents are always prepared for all eventualities—the case was no different for Frieze LA. Gander & White Shipping and Atelier 4 on-site at the Frieze LA put-in. 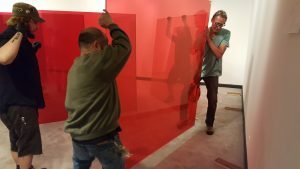 “With the frenetic timing of delivering and installing large quantities of art in a matter of hours, the narrow confines of back-lot studios makes access difficult,” says Cooke. Schwartz also agrees that there may be challenges: “All of the property must be distributed into smaller vehicles due to physical access restrictions.” As such, ICEFAT agents tailored their preparations to circumvent these challenges. 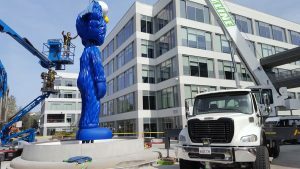 They utilised their local crews who understood the local complexities involved, and switched to smaller trucks necessary to carry out the final stages of the on-site installation. Los Angeles already carries the reputation as a city full of creative people who are passionate about the arts. 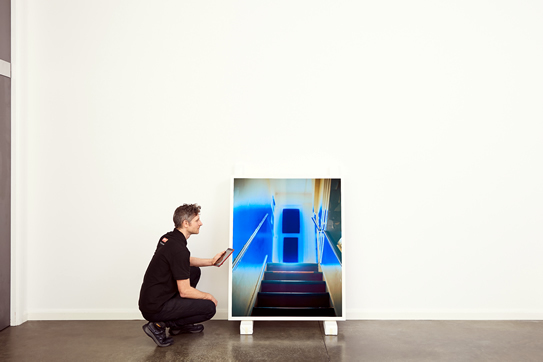 We are enthusiastic about this new art market venture and what it will mean in the future for ICEFAT agents, the LA art scene, and the art world at large. A Gander & White handler relaxes after a successful installation operation at Frieze LA.